The story starts well, is consistent & coherent at first... but then loses steam, gets boring & straightforward & the fight becomes much too personal. Ok, the most stupid "too personal plot" I can remember has been in Spectre (2015) [IMDB] - Oberhauser's father protects the young orphaned Bond, which turns Oberhauser into a criminal master mind, oh come on, really? Who has vandalised Fatima’s garden? Why? Will they return? Does the gang Miles attempts to join (and McCall rescues him from) retaliates at either Miles or McCall? Why is the Brussels family killed? Wikipedia says McCall's former team turned into freelance assassins after his "death" and the Brussels job was a contract of theirs and Susan would have have figured it all out, so they killed her. Although I don't remember at first hand what the story has been in the first Equalizer - ok, I read the summary and now I remember it :) - I can remember the feeling of watching something a bit different. 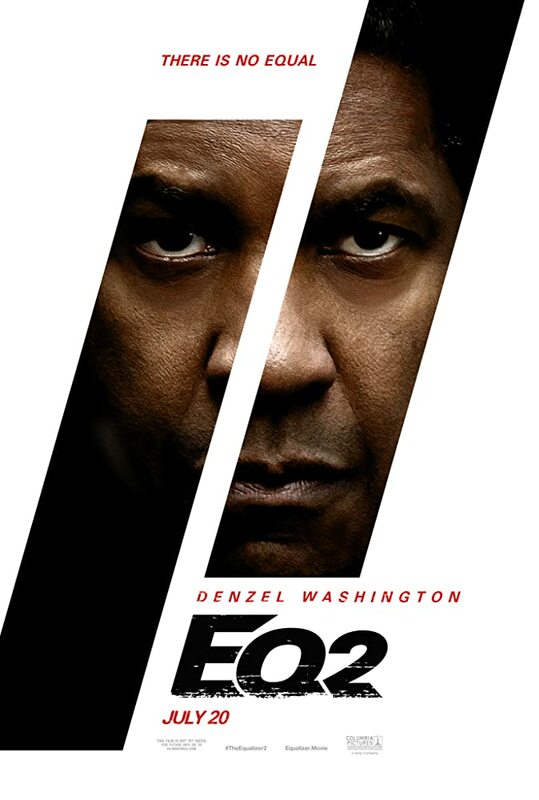 Not the case anymore - The Equalizer 2 is ok, but ordinary enough to be in the same pack with other action movies. Denzel and The Equalizer movie series have great potential, but somehow the current instalment misses it.